I think everyone, no matter their ability in the kitchen, has their own signature recipe. Something that, when baked, cooked or thrown together in a bowl and served on the table, is like the embodiment of themselves. It does not need to be complicated or even any good, but somewhere in between a bowl of chopped chocolate to rich brownie or a few puffs of flour to tearable foccacia, a dish becomes a part of that person. I believe I am a Lemon Meringue Pie. 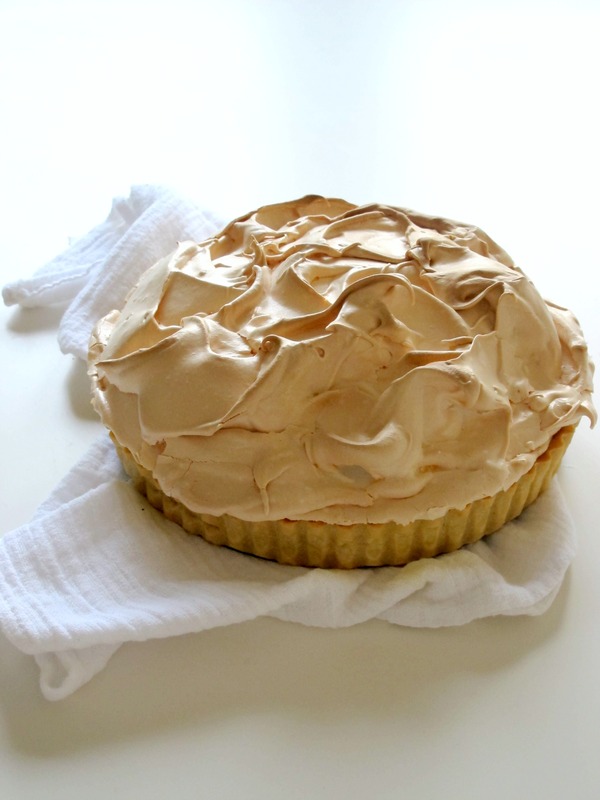 I became a Lemon Meringue Pie when I was a teenager, wary of each layer until I scooped up a spoonful of my godmother’s version and became addicted. From then on, it became my signature. If a dessert was required for the kitchen table with more than eight legs kicking underneath it, I would dutifully rub neat cubes of unsalted butter between my fingers into flour, juice lemons and whip egg whites into clouds. 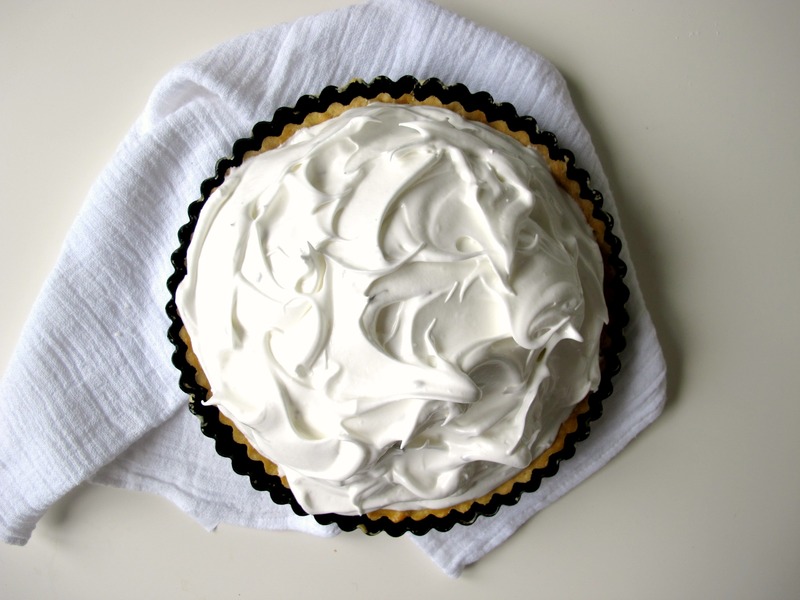 There were moments of victory and many of failure – an overwhisked meringue, a pastry case that bubbled and cracked after I forgot to blind bake it and a lemon curd filling without the essential lemon juice are all highlights. But over the years, those failures have morphed and changed my recipe, mostly kept in my mind with a few tweaks here and there committed to paper. Finally, after nearly ten years, I feel my signature is ready to be shared. Albeit with a little twist. I’ve always been tempted by the idea of lemon and lavender in a meringue pie, a floral combination with the right balance to avoid any connotations of soapiness. I’ve adjusted it three times now and feel that the ratio in this recipe is as close to perfect as it can get. Purists can omit the lavender sugar should they please but I like the contrast that the perfumed marshmallowy meringue offers to cut through the lemon curd’s slight sourness. I have to admit in part that I also wanted to prove my favourite Great British Bake Off contestant Norman was correct, that the pair do go together, which is a notion my colleagues also agreed with when I served my second attempt at the office bake sale to favourable comments. There’s nothing to be feared from experimentation in the kitchen, after all, it’s like your father adding roasted and shredded beetroot to a thick brownie mix or your mother throwing double the quantity of cake mix into a loaf pan curious of the outcome. Whether your Bolognese, macaroni cheese or even the way you artfully arrange supernoodles on toast is your signature, own it. And don’t forget to experiment every once in a while. Place the flour, icing sugar and butter in either a food processor or a large bowl and rub together to a breadcrumb texture. Add ¾ of the beaten egg (don’t discard the rest just yet) and pulse or stir through to create a smooth dough. Bring together with your hands then wrap in clingfilm, flattening into a disc then refrigerate for 30 minutes to relax the dough. Place a large piece of clingfilm on a clean worktop and roll your chilled dough to around 5mm. Lift the clingfilm and invert into a 23cm fluted flan tin, carefully pressing into each groove then remove the clingfilm and trim the edges using your thumb. 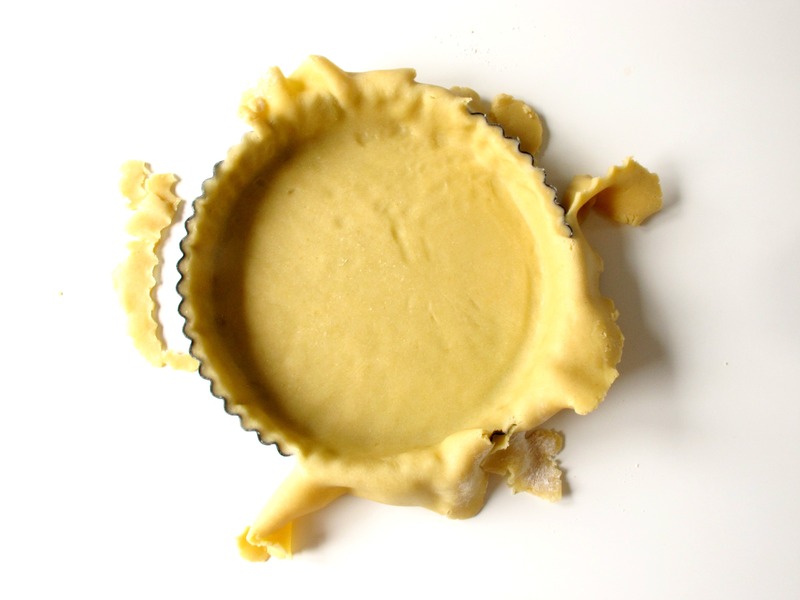 Freeze for 10 minutes or refrigerate for 30 minutes to ensure your pastry case does not shrink whilst baking. When you are ready to bake, preheat the oven to 200oc/180oc fan and line your pastry case with baking parchment or foil and weigh down with baking beans or pulses. Bake for 15 to 20 minutes until the pastry feels dry, then remove the beans and the foil or parchment and paint on the remaining egg across the bottom, sides and top of the case to ensure the filling does not leak. Place back into the oven for one to two minutes until golden, then remove from the oven. Turn the temperature down to 180oc/160oc fan. 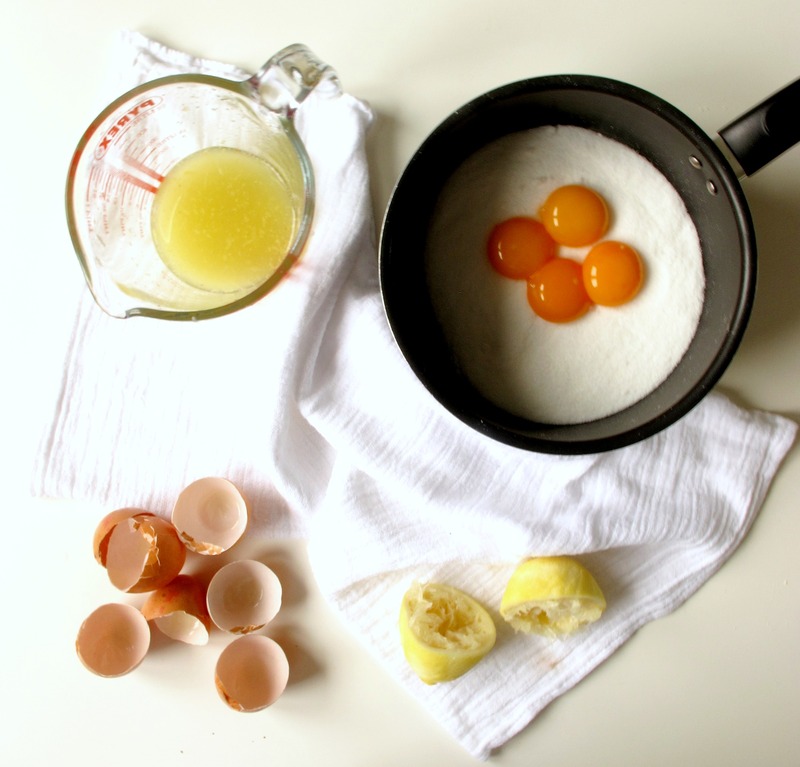 For the lemon curd, whisk together the egg yolks and sugar in a sauce pan then add the lemon juice, zest and boiling water and place over a medium heat. Whisk a little cold water into the cornflour to create a paste then add to the lemon mixture, stirring almost constantly until thick and glossy. Pour into the pastry case and even out with a spatula. In the bowl of a stand mixer fitted with the whisk attachment, or a large bowl if using a hand held electric whisk, whip the egg whites until starting to foam, then gradually add the two sugars. 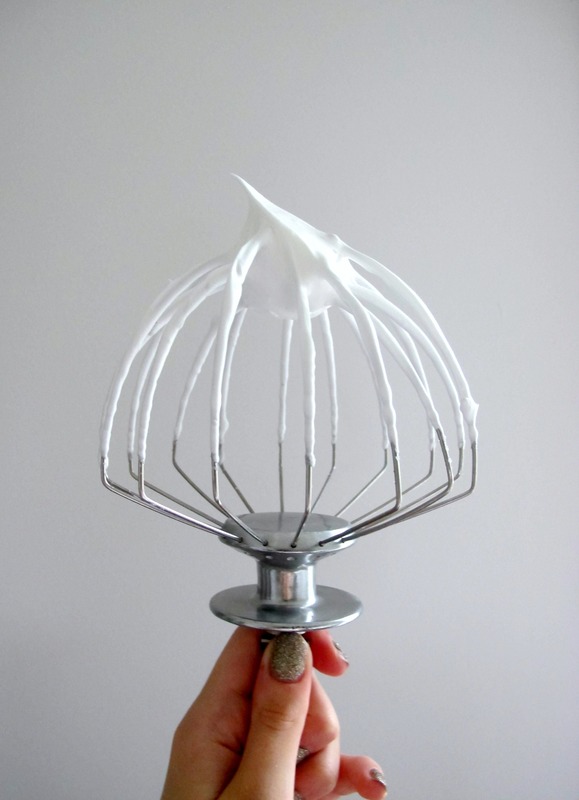 Whip until stiff glossy peaks form and a piece of meringue rubbed between your fingers doesn’t feel grainy. 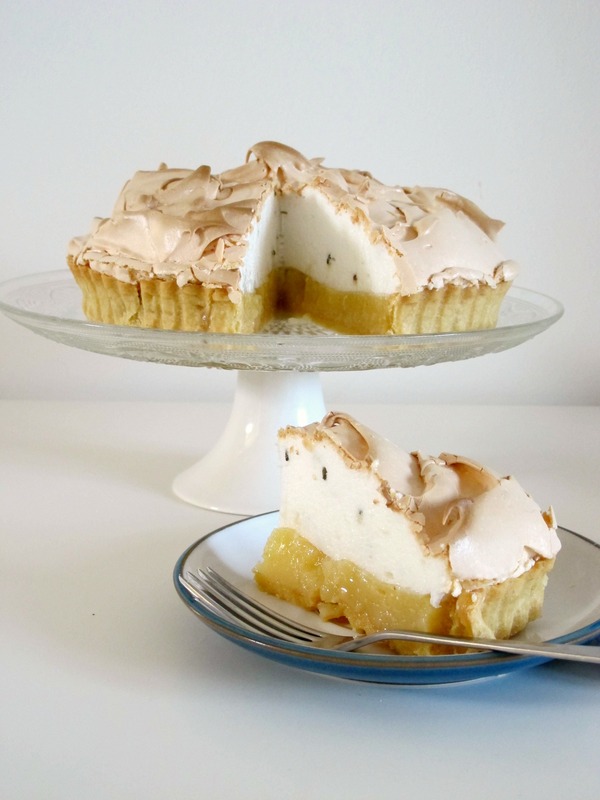 Scoop on top of the lemon curd and swirl or spike the meringue to your decorative taste then bake for 25 to 30 minutes until the meringue has turned a dusky pink colour. Cool in the tin then carefully remove and serve on a cake stand or board at room temperature. That looks absolutely amazing, what a gifted baker you are. Yum!!!!!!! !